Built into Google Forms is the Go to Next Section Based on Answer feature. 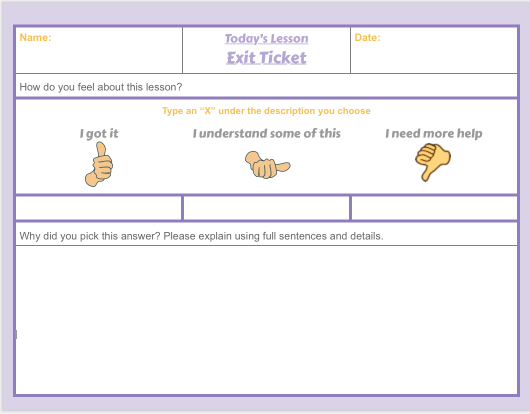 The feature can provide students with a second chance to review the question and master the concept. This method can help with minimizing “Test Anxiety” for students. When the student is referred to the next section based on a wrong answer they’re presented with visual or video review. This is followed by the student trying to answer the same question a second time. Imagine how this could bolster a students esteem due to a passing grade? Here the student will watch a video or see a visual for supporting mastery of the question. The student is provided with a second chance to answer the same question before moving onto the next question or submitting the answers.